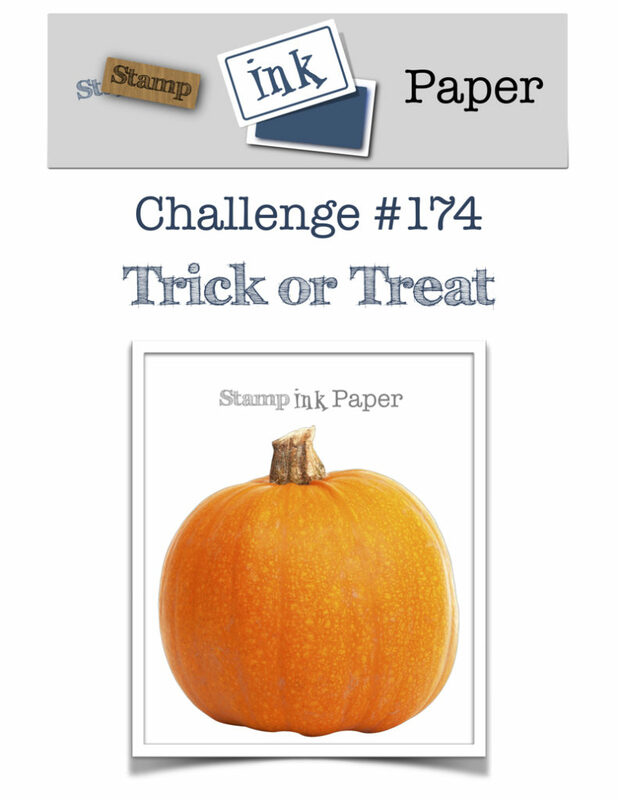 Home / Blog / SIP Challenge 174 – Trick or Treat! This entry was posted in Blog, Cards, Concord & 9th, Crafts, Embellishments, Neat & Tangled, Photopolymer, Ranger, Stamp, Tim Holtz and tagged Card Making, Concord & 9th, Crafts, SIP Challenge. Bookmark the permalink. 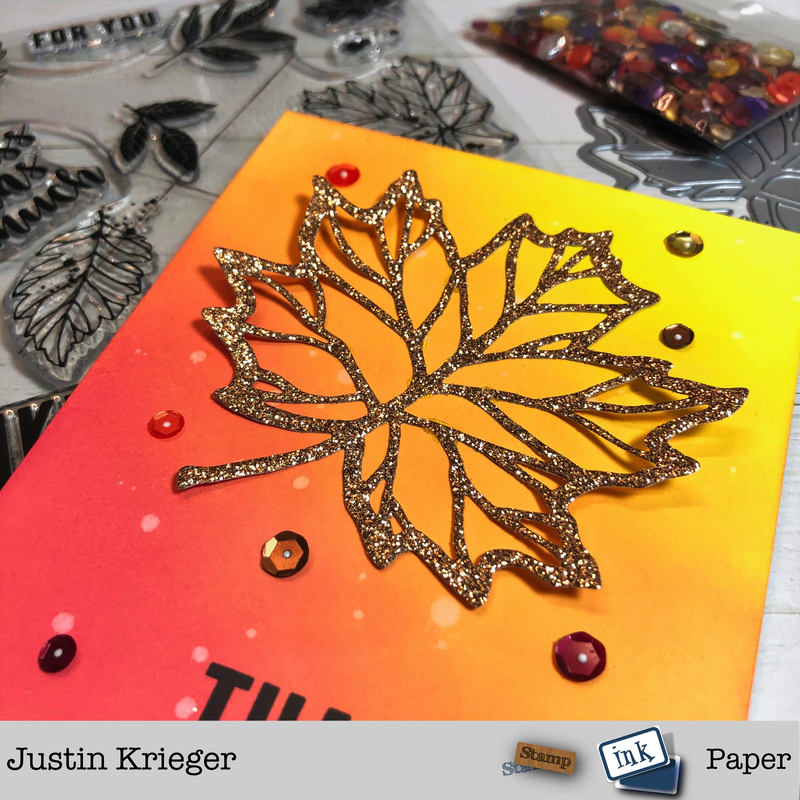 I love this beautiful fall card, Justin. The background and large glittery leaf are great together. Glad your Monday was nice with the kiddos. Enjoy your day!